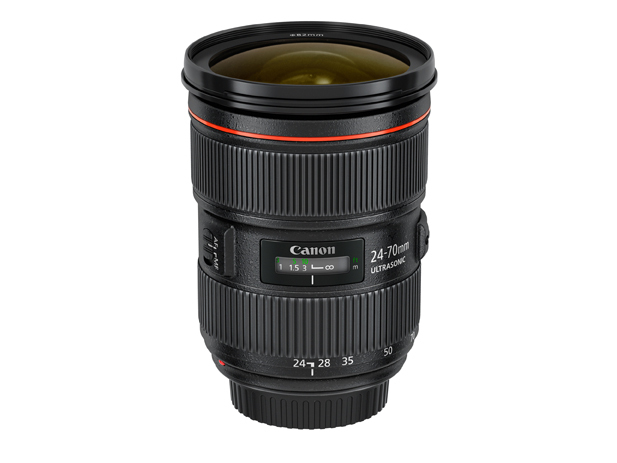 Prepare to go broke this year as Canon as the all new 24-70mm f/2.8L II is getting heralded as one of the greatest lenses ever. Don’t take the word of people who haven’t touched the lens, check out his side by side comparison here. Get on the waiting list to rent one today at LensRentals.com (save on rentals on my discount coupon code page) or if you are like me then just order now at Adorama and B&H. The new lens has two more elements, inner focusing (which means the length is always constant), it’s bigger around and its about 5 ounces lighter. It’s also about $900 more, so expect great performance like the other new releases but at a steep price. Here’s more info including sample images on Canon’s web site. Click here to order now at Adorama. Click here to order now at B&H. If you make a purchase using links found on this blog you will help support more future articles by helping this blog earn a very small commission – thanks!